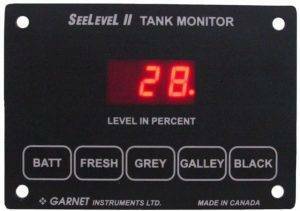 SeeLevel RV Tank Monitoring Systems by Garnet Industries solve the issues common in the inaccurate and failure prone systems commonly factory fitted to RVs and boats. Utilizing existing wiring or running a new single wire bus makes installation easy and the sensors are fitted to the outside of tanks so that they are not affected by slime and sludge build up inside the tanks. WiPath is a developer, manufacturer and supplier of electronic signage systems and LED display solutions as well as intelligent, critical messaging systems utilising wireless communications technologies including paging, cellular, WiFi and radio. Copyright 2017 @ WiPath Communication LLC.